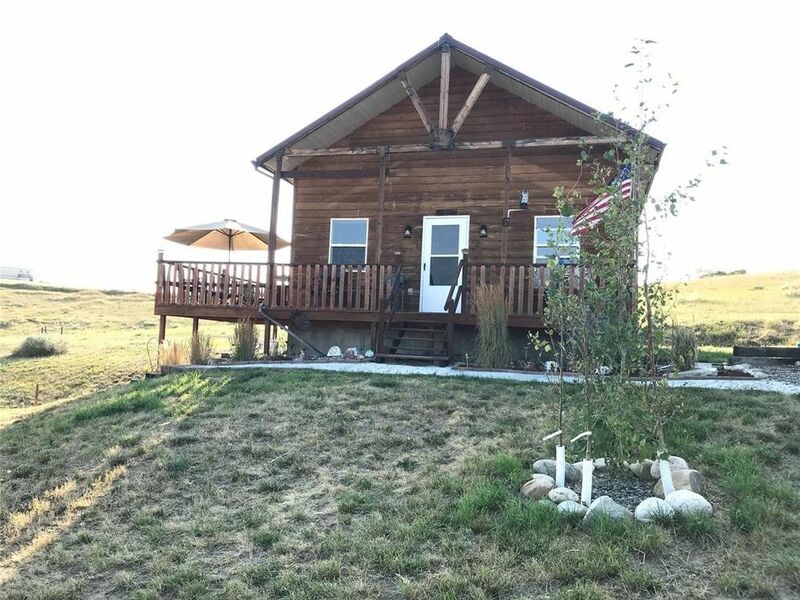 Cute, well maintained cabin with wood laminate floors, T&G vaulted ceiling and T&G walls. The front and side decks are shaded in the afternoon so you can watch the waves of Cooney in the distance. There is an approx. 720 sq. ft. pole barn/shop perfect for the boat, camper or 4X4. Or how about all 3? This is the perfect location for your weekend retreat. There are two 1000 gallon cisterns in place. The daylight, walkout basement is nicely finished. Owners haul there water for the cisterns from Laurel, MT.